Here are our top reasons to make use of your travel agent today! Nothing can beat the value of personalised care and service that you receive from your travel agent. Don't just take our word for it - this article from the Boston Globe states why more and more people are returning to traditional travel agents. 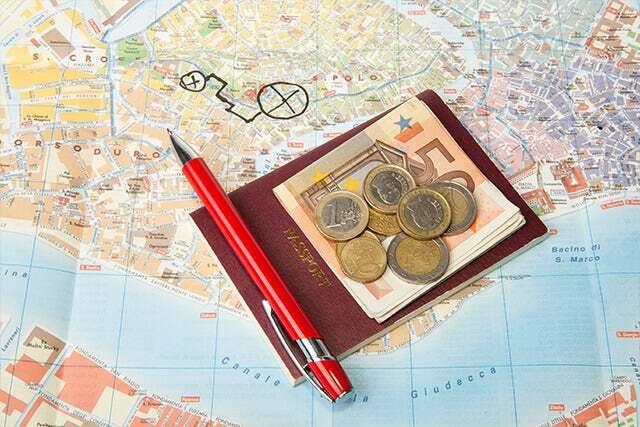 Even for budget travellers, working with a travel agent to plan your next trip can save you money. Agents have access to great rates, upgrades and extras to enhance your trip and increase your savings. Don’t have the time to research every aspect of your vacation and weigh up the variety of options before you? Not only do you save time when you book with a travel agent, you can also be confident that you have the best deal. Of course, many travellers know what they are looking for long before they speak to a travel agent. Great! Your travel agent is there to work with you; let them know the things you want, and the things you definitely don’t want, to create your dream vacation. With a passion for travel, your agent has likely been to the destination you want to visit and has insider knowledge on where to stay and what to see so that you don't miss out. An agent can help you plan honeymoons, babymoons, family reunions, birthdays and anniversaries to ensure the special occasion is truly memorable. A travel agent comes into their own when you are planning a trip to a remote or exotic location that’s off the beaten path.Your travel agent has the expertise to get you to the most adventurous bucket-list location and to make that once in a lifetime moment happen for you. We don't like to think of worst case scenarios when you're planning your vacation; but should something go wrong, your travel agent is ready and waiting to organise an alternative for you. Problems with flights, cancellations, delays, missed connections - these things happen, but when they do your travel agent is on hand to resolve the issue so that you can get back to enjoying your vacation.